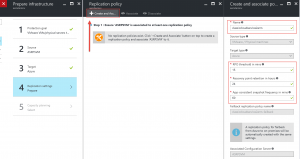 Welcome to part 6 on migrating ASM resources to ARM with Azure Site Recovery. 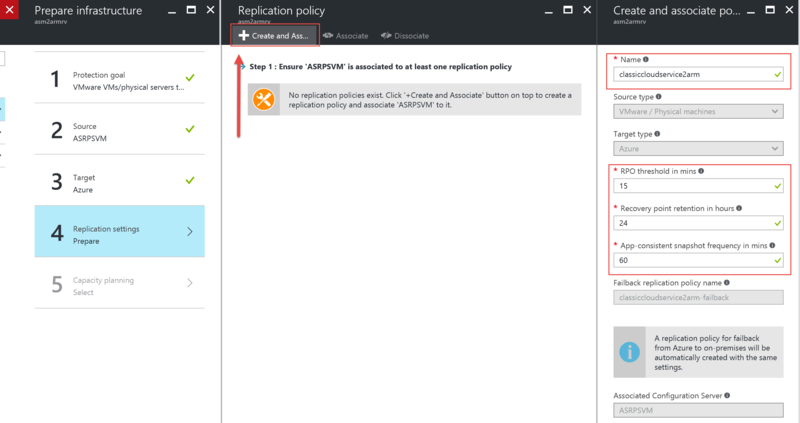 In this blog we will guide you through the process of creating the ASR Recovery Plan and it’s replication settings. 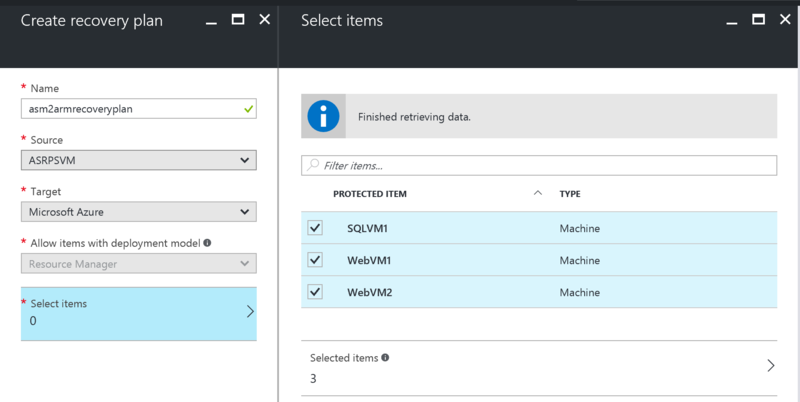 In here we need to specify in which subnet our VMs will be replicated to, so we will do this twice as we want our SQL server to land on the data subnet.